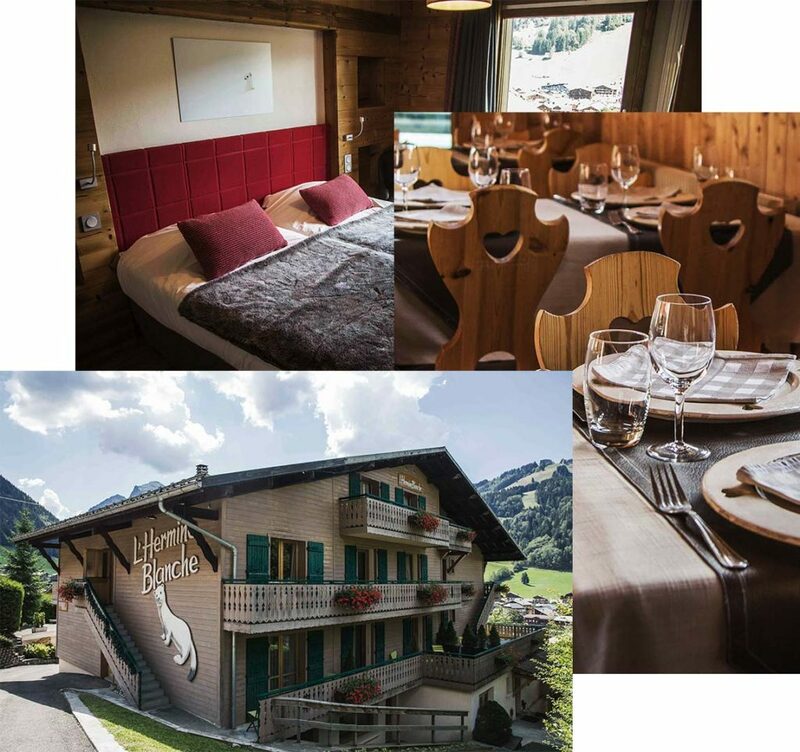 The Hermine Blanche in Morzine is a warm and welcoming 3 star hotel, situated very close to the resort centre and ski lifts. With a sought-after location on the ‘sunny side’ of resort, it’s a short walk to the best shops and bars in town. Enjoy spectacular views of the Pleney ski slopes, a cosy home-from-home atmosphere, fantastic cuisine and a friendly team of staff. 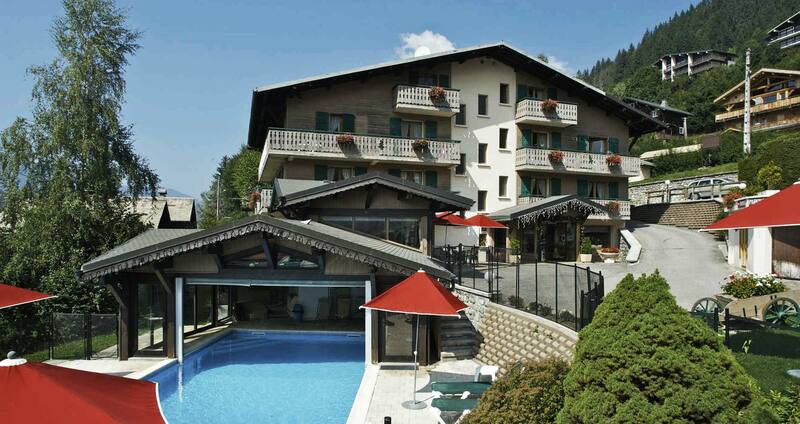 Open for winter and summer holidays in the heart of Morzine. 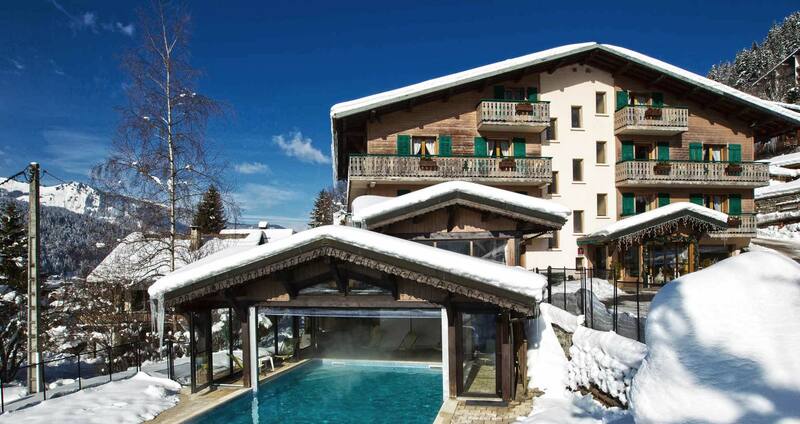 Our charming hotel offers the perfect base for alpine enthusiasts and keen skiers or boarders. Make use of our ski guiding in winter and summer activities like mountain biking, white water rafting and Active Clubs for kids. Choose from two categories: Our Classic and Premium bedrooms all have en-suite bathroom, Satellite TV, free guest Wi-Fi and most have sunny balconies offering stunning views from the hotels’ commanding position. We have a variety of twins, doubles and family suites. Let us arrange your ski passes, ski hire and lessons so we can make it easier for you in resort. In summer, try Whitewaterrafting ,Mountain biking, Canyoning or many other fun activities with us.